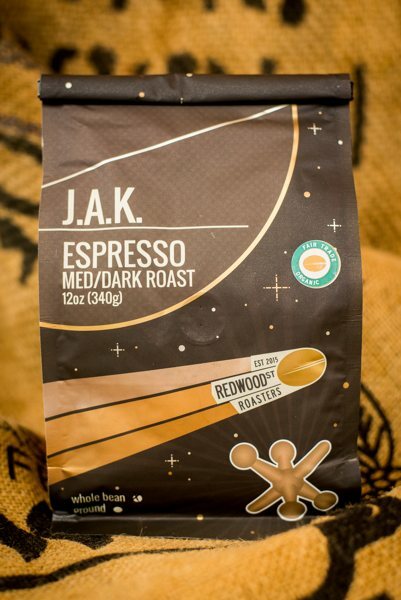 Shop / Coffee / Dark Roast / J.A.K. Our unique selection of premium beans make the perfect balance of flavors for an excellent espresso or coffee made with any brewing methods. 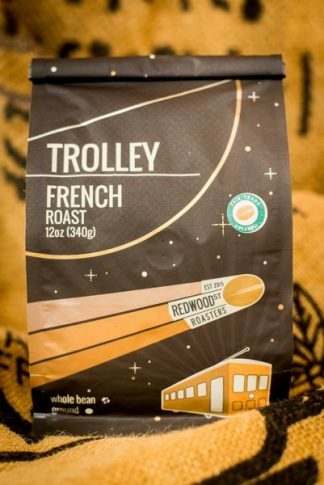 Our beans are roasted separately and blended carefully, making the perfect creaminess with rich chocolaty flavors and a satisfying sweetness. Once you’ve gone J.A.K. you don’t go back! Perfect for the post-lunch pick-me-up cup of coffee in the afternoon. 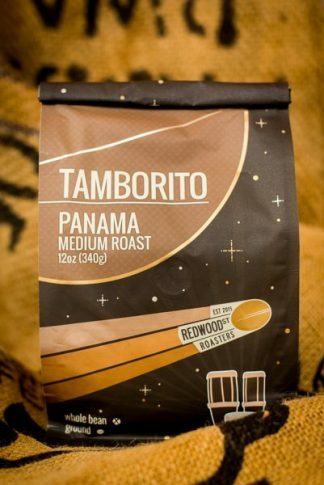 Love this dark roast coffee… perfect for a great first cup of coffee in the morning! I always like it with a little cream, but the “hubs” likes it best…black. 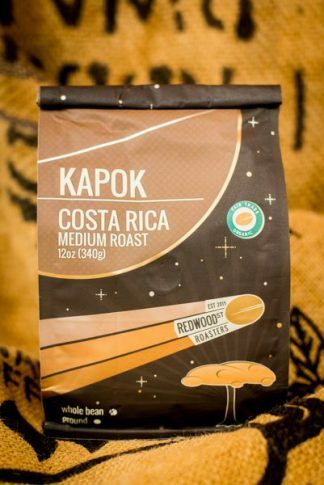 © 2019 Redwood St Roasters LLC. All rights reserved.